The second most important goal after developing the Ockel Sirius A is to create a company that will be around for years and years to come. We have a lot more ideas about different PC solutions. Each profit that we make is invested back into our company, for example to increase the brand awareness. We are excited to show you that we have been able to get our brand in front of millions of people in a really special place. Ever since Tim (Founder and CEO) was 6 years old he would go to football matches with his father. Our Ockel HQ is actually located inside the football stadium of ADO Den Haag. And this season, we became shirt sponsor of the first team! 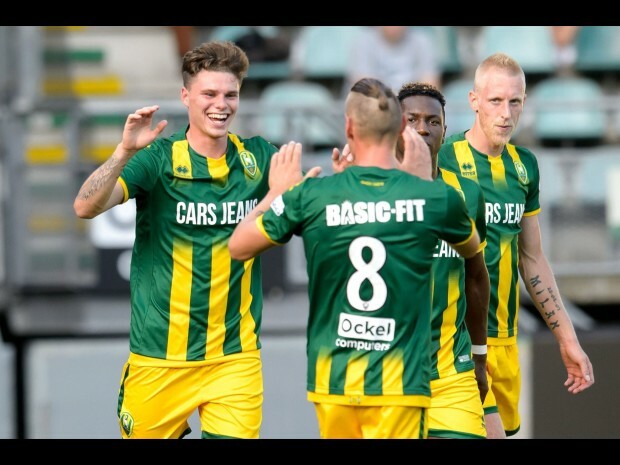 The Dutch league has more than 5 million viewers each week and as more than 90% of the Ockel community is male, we believe it is the perfect way to share the Ockel story with even more people.